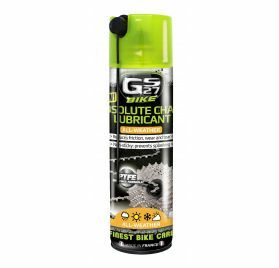 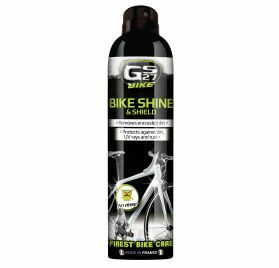 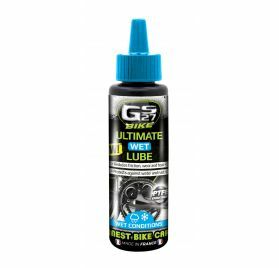 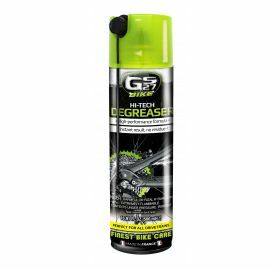 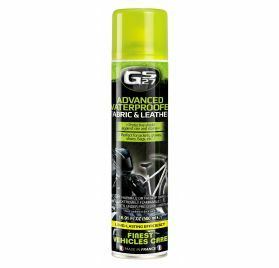 Specially designed for easy cleaning and degreasing of the whole bike. 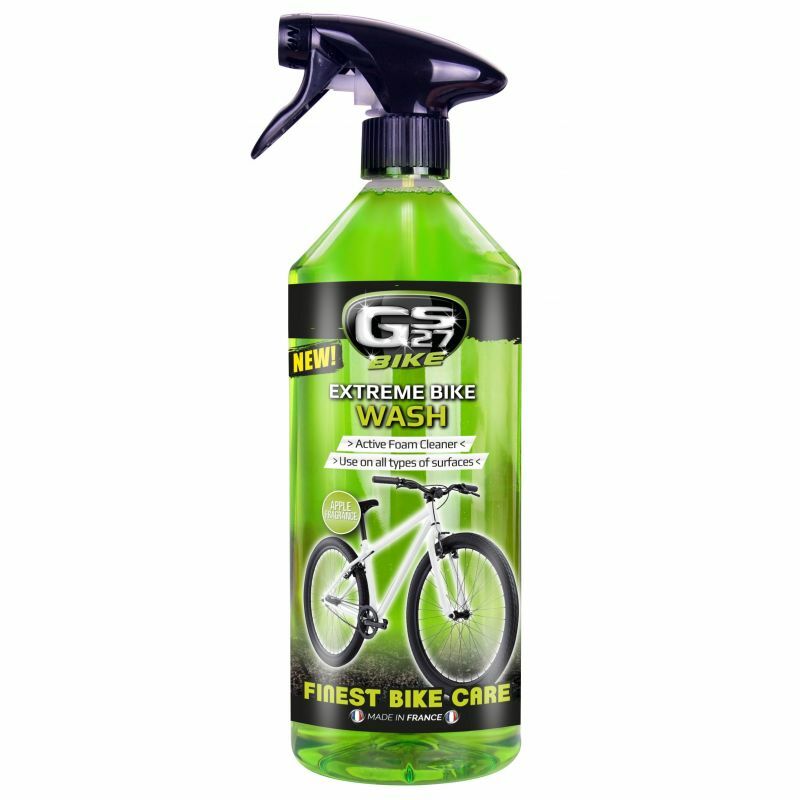 - Ready to use, easy application: spray and rinse. 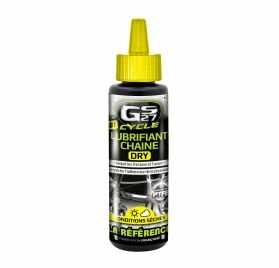 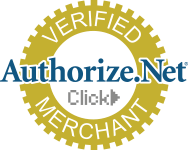 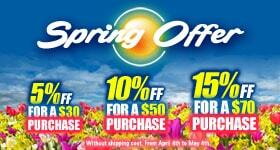 - Universal, can be used on all parts of the bike: frame, deals, wheels, tires etc. 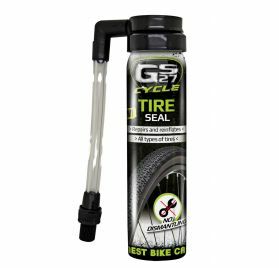 - Compatible with all materials: carbon fiber, titanium, aluminum, steel, chrome, rubber, plastic and painted surfaces.